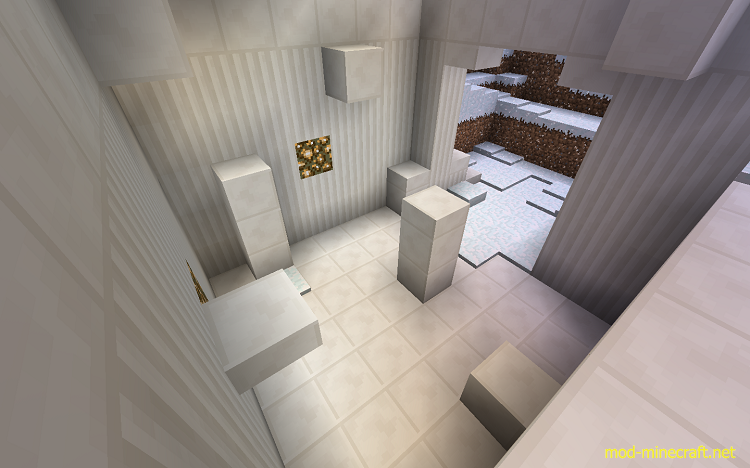 Blizzard is a snow themed puzzle map with a little bit of parkour for increased difficulty. It contains 5 rage inducing stages, each more different & more difficult than the last. Map is only for single player. This has high chance of rage, you have been warned. 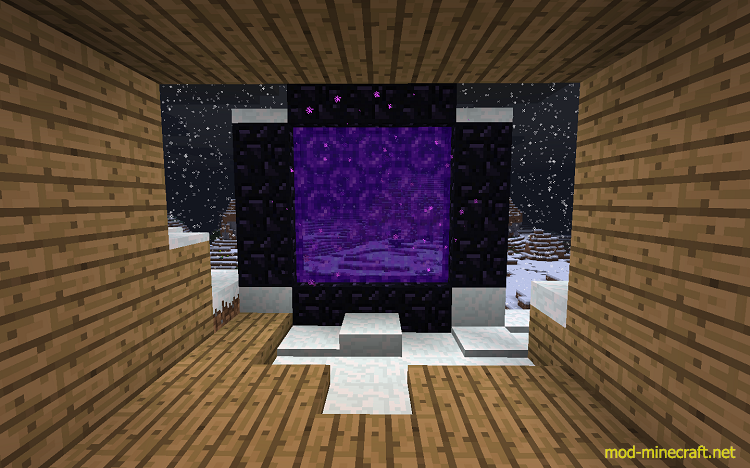 This is my first ever minecraft map I’ve made. I enjoy playing parkour, puzzle & finding maps, so Blizzard contains all these factors. And if this map gets popular enough I’ll make a 2nd.